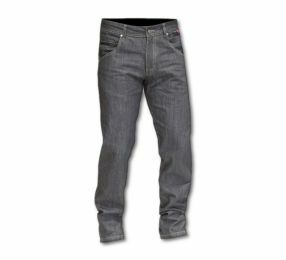 On the bike or off, Harley-Davidson men's jeans are a perfect fit. 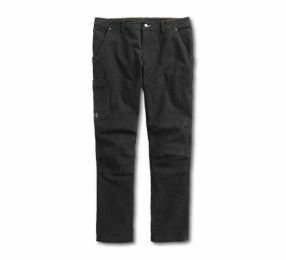 Check out our wide variety of H-D men's motorcycle boot cut, traditional fit, and relaxed denim jeans – all with legendary Harley-Davidson fashion and function. 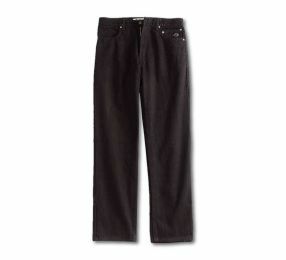 Harley-Davidson boot cut jeans are a perfect fit for almost any occasion – whether you're on the bike or off. 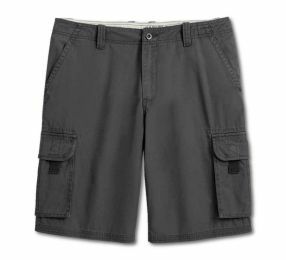 Harley wear for every day: men's shorts, available online here. 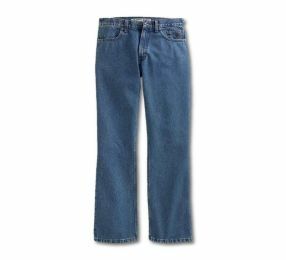 Harley-Davidson traditional fit men's jeans are everything but basic. 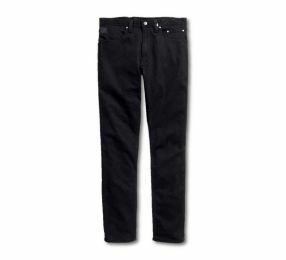 These jeans are cut with a slimmer fit, a slight taper, and available in a variety of washes and colors to suit your own classic style. 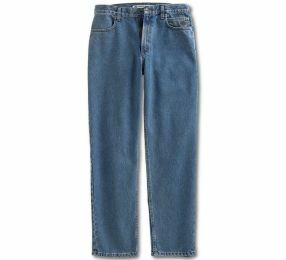 Straight jeans are subtle but modern, slightly taper but a perfect fit. 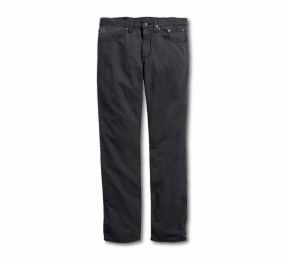 These jeans will do all the talking whenever you're on or off your bike.